Congratulations to Pastor Ben Pease! 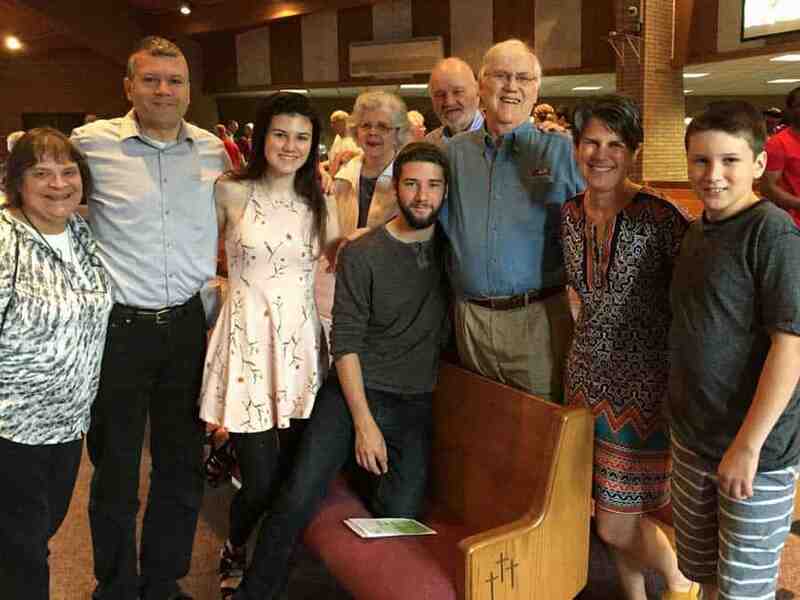 On Saturday, June 23, at the culmination of the nationwide gathering in Minneapolis of the Evangelical Covenant Church (ECC) 2018 Annual Meeting, Pastor Ben, along with other brothers and sisters, was Ordained at a moving worship service. 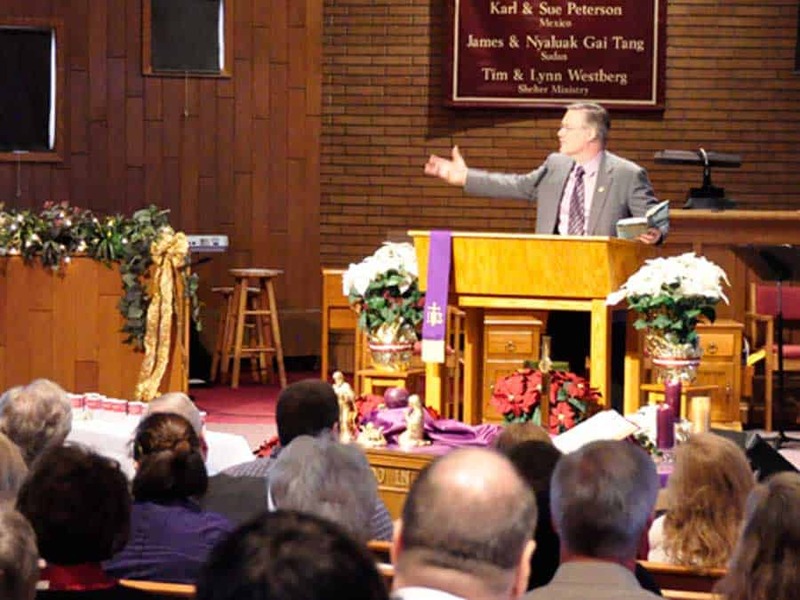 The service was hosted by the ECC President Gary Walter and Richard Lucco, Executive Director of Ministry Development. So what is Ordination in the Evangelical Covenant Church and what does it mean? While the ministry of the Triune God belongs to the whole church, the ECC has recognized the specific service of the work of God by those endowed with the requisite gifts and graces of the Holy Spirit, discerned and confirmed by the church to be so equipped. This apostolic ministry is entrusted to those who have been formed and educated rightly to handle the word of truth, to equip the people of God, both corporately and individually, for their respective ministries in the world, and to build up the congregation in faith, hope and love. In the rite of Ordination to Word and Sacrament, which Pastor Ben has completed, candidates are charged with the authority to preach the Word, to administer the sacraments, and to bear rule in the church. 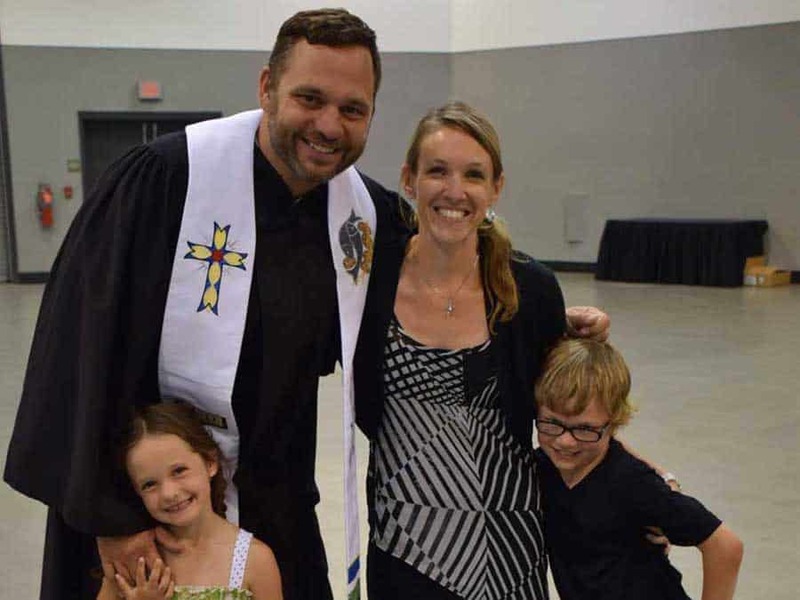 Pastor Ben has completed all of the requirements for Ordination, which included years of studies and interviews at both the conference and national level of our denomination. Let’s extend our congratulations and appreciation to Rev. Ben Pease and his family! On Sunday evening, July 23, at our special congregational meeting, there was a unanimous decision to extend a call to Rev. Ben Pease by the members present. Now the Leadership Team is pleased to announce that Pastor Ben has accepted the call to be our new Senior Pastor at Redeemer Covenant Church and will begin immediately. Redeemer is a serving church. A big thank you for sharing Jesus’ love in a big way and helping us make a big kingdom impact—both in Brooklyn Park, MN and in Flint, MI. It is official! Pastor Seth was approved for his ordination to Word and Service on June 27, 2015, during the business session of the annual meeting of the Evangelical Covenant Church held in Kansas City, with the service of ordination that evening. Did you know that each Wednesday afternoon at 3:30 my office becomes a bike shop? For the last year, I have been working with the staff and a group of kids from the Zanewood Recreation Center on a program called Spokes Kidz. 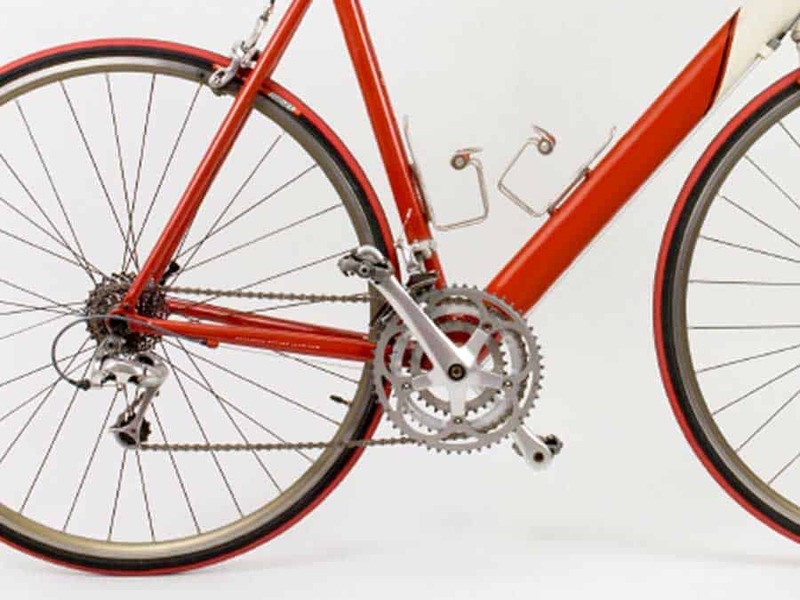 Each participant in the program receives a bike, learns how to disassemble it, designs a new look for the bike, and then reassembles the “new” bike. 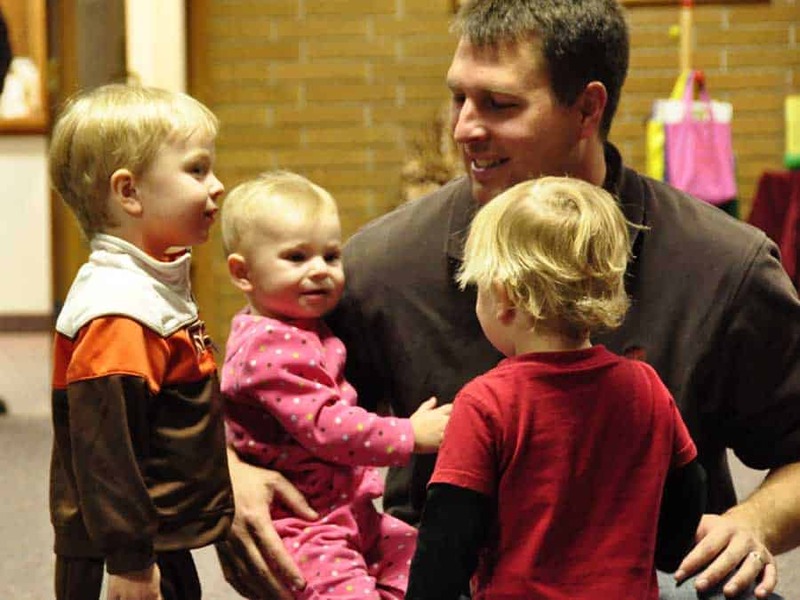 “How Becoming a Parent Made Me a Bad Youth Pastor (and a Better One Also)” is a refreshing article by Redeemer’s youth pastor Todd Kardell about how becoming a parent affects his youth ministry…in a great way. Get to know Todd’s passion through this transparent message from his heart. Read a condensed version on page 3 of the Spring 2013 Northwest Conference Imprints newsletter. The Evangelical Covenant Church annual meeting concluded on June 24, 2012, in Irvine, California, where Pastor Todd Kardell was ordained to Word and Sacrament during the ordination and commissioning service. 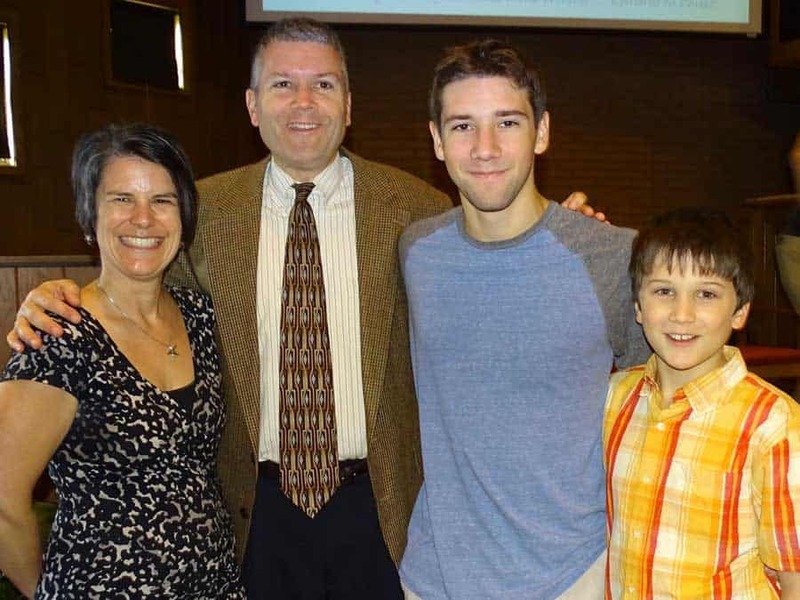 On Sunday, April 10, 2011, Redeemer Covenant Church began a yearlong celebration of our Golden Anniversary with a special kickoff presentation highlighting the early beginnings of Redeemer. 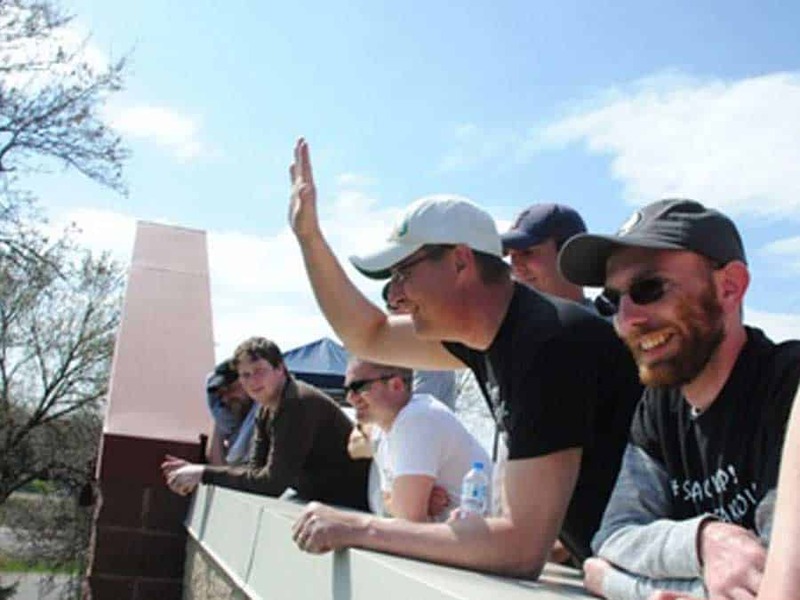 Throughout this year 2012, we have seen glimpses back through Redeemer’s history in each week’s bulletin as well as in occasional media presentations and special pictorial displays. Our 50th Anniversary year culminated on Sunday, April 15, 2012, with a banquet at the Northland Inn following a special service at the church. We thank and praise our God for his great love and faithfulness through these 50 years. “What’s Taste of Africa?” you ask. 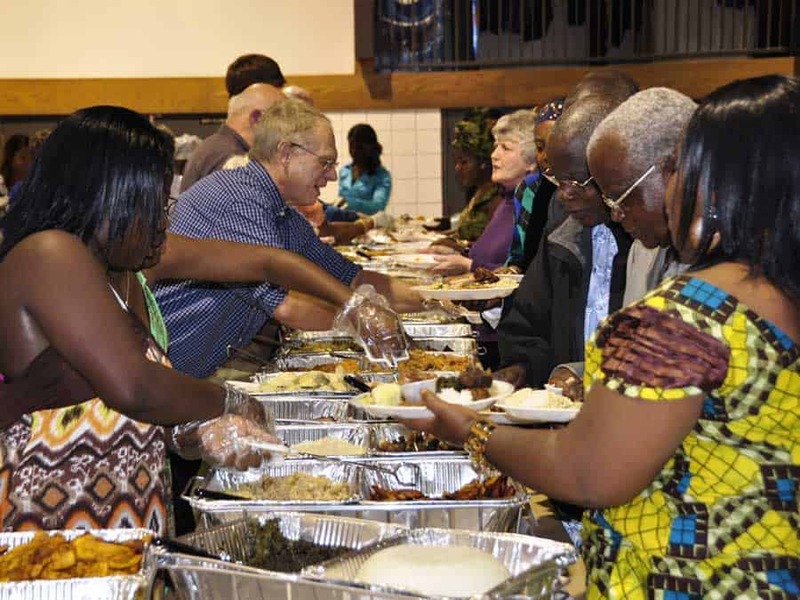 If you came to church on Sunday, October 9, you were greeted with the aromas of dishes like fried plantains, fufu and soup, rice bread and donuts, and puff puff—a delicious “taste” from a variety of African countries. But the day wasn’t only about eating! 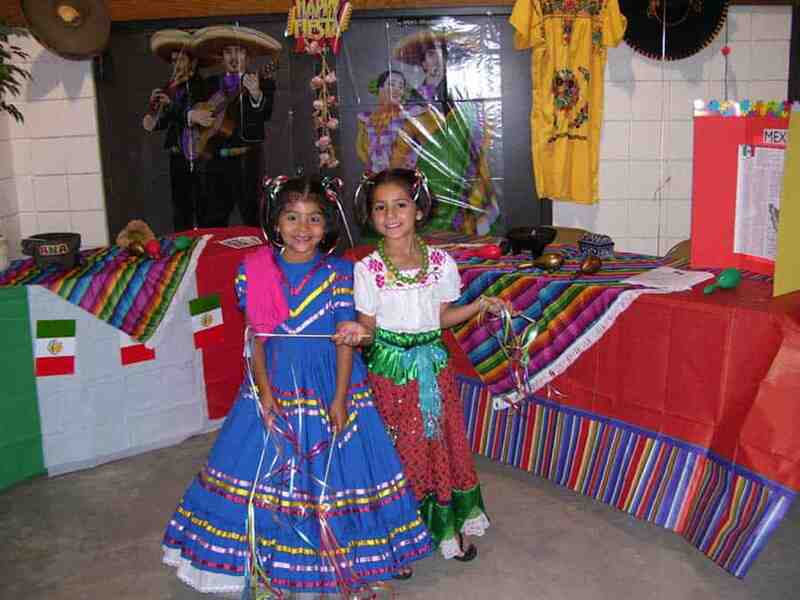 Colorful costumes and lively music were shared in the Sunday morning service of praise and thanksgiving. Read all about it on the worldwide website of the Evangelical Covenant Church. 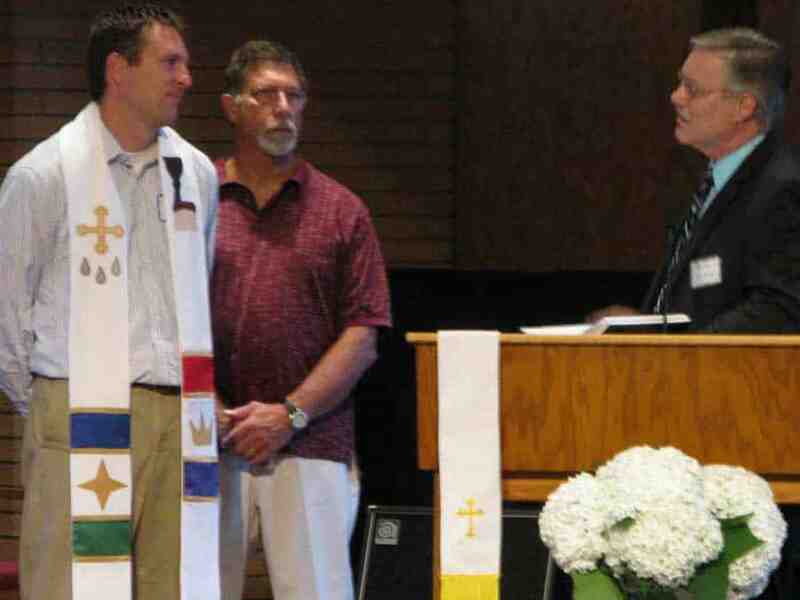 Sunday, August 28, 2011, was a day of celebration as we extended our congratulations to Pastor Steve Larson, who was ordained to Word and Sacrament at the Evangelical Covenant Church’s Annual Meeting on June 30, 2011.